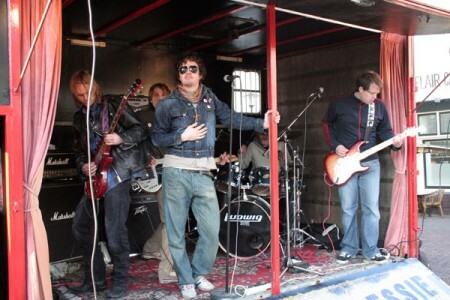 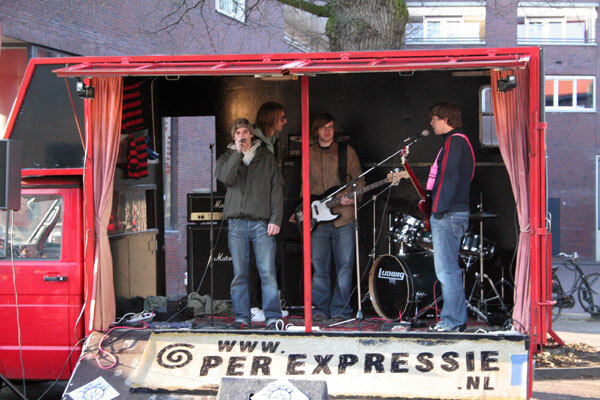 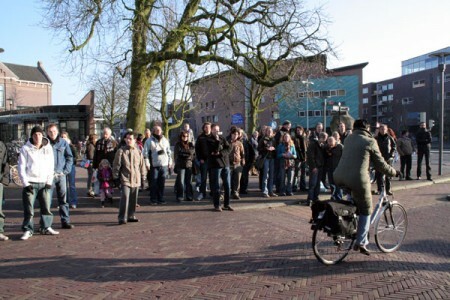 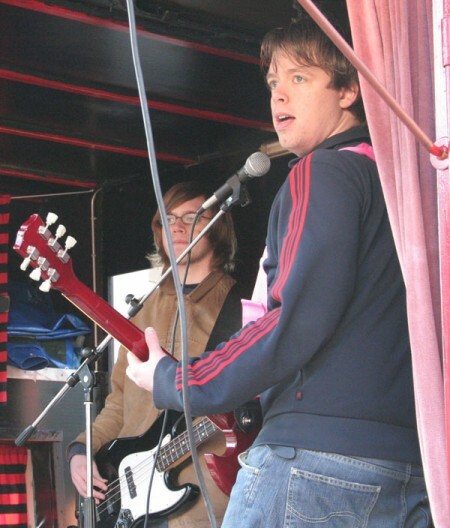 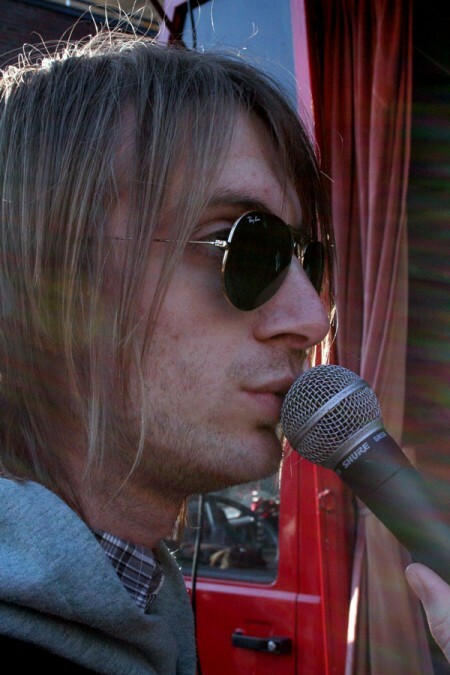 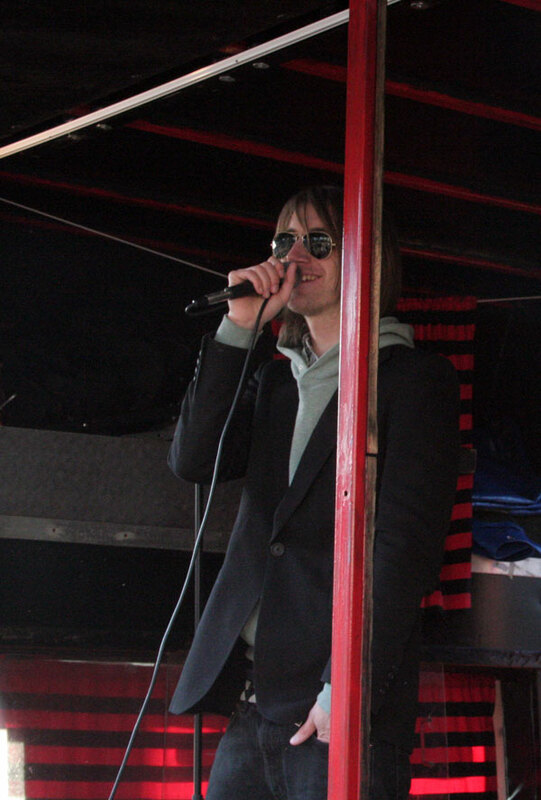 February 25, 2006 we played next to the Kei in Amersfoort, promoting the upcoming Kultjurloop It was cold. 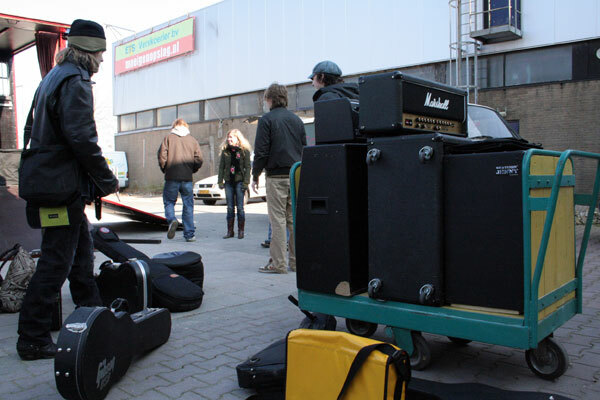 Getting the stuff into the mobile stage. Because was also playing with Snatchin’ Jenny.